Bachata music and dance has a rich yet controversial history. It originated in the Dominican Republic and early in its history the music was often censored and marginalized by various factions of the community. In fact, the first Bachata song was not recorded until after the Dominican president Rafael Trujillo was assassinated and no longer in office (1962). The media did not support it. It had very little TV or radio play. Newspapers and magazines were not concentrating on it to the degree it deserved. Also, many of the people who danced to the music did not have video cameras and were not recording the songs. 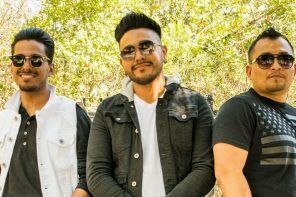 Bachata music has only seen significant strides in popularity since the early 1980s, and Bachata dance has flourished post-2000 thanks to the music becoming more mainstream across the latin dance community. Unfortunately, much of the history surrounding Bachata dance has gone undocumented. Bachata is a dance inspired by Bolero and the traditional Bachata basic step is very similar to Bolero. See the video below. 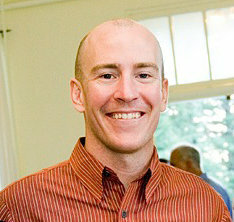 Adam Taub (pictured left) is a Bachata dance instructor and historian. If there was a “Jeopardy: Bachata Edition”, I would bet all my money that Adam would win. He has gained an incredible amount of knowledge through his extensive travels, interviews, and interactions with people in the Dominican, as well as traveling across the country teaching at workshops and dance congresses. 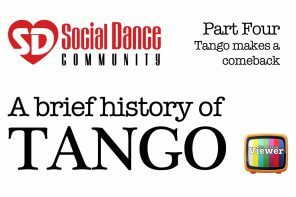 Thanks to information supplied by Adam, and some further research we were able to take a glimpse into the past of Bachata dance despite their being limited information. We’ve profiled two dancers who represent where the spirit and culture of Bachata comes from: José María Guerrero (Bonye) and Candelario Soriano. 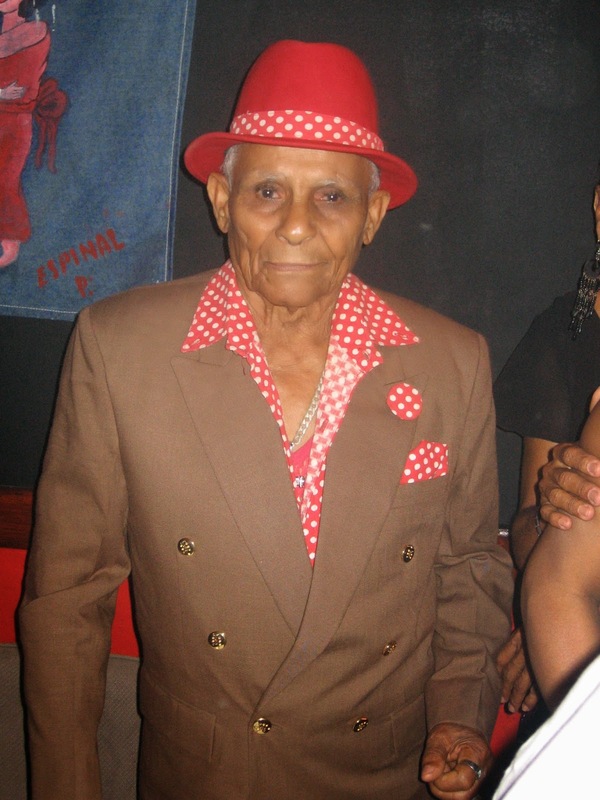 José María Guerrero (1918-2007), better known as Bonye, was born in the southern coastal town of Bajos de Haina, Dominican Republic. Both his grandparents as well as his mother and father were also born there, so his family had strong roots in the area. Bonye earned international fame as an outstanding Son, Bolero-son, and Tango dancer, and later learned Bachata as well. In terms of Bachata history, Bonye represents a legend who would have influenced the Dominican dancers of his day and beyond. Dance was an important part of his life almost from the beginning, and he began dancing Son at age 14 at a local bar. In addition to the music and dance, he also loved dressing up and looking good. Bonye started working as a mechanic with his father at age 9 and he would use the money he earned to buy fancy, colorful suits as a teenager. He performed in Cabaret’s early on in his career, and he often received compliments from popular dancers and club owners who admired his unique dance and clothing style. Bonye had a vast and extensive wardrobe and he liked to wear elegant clothes. He often wore two-tone shoes, a beret or hat, and scarf or tie. 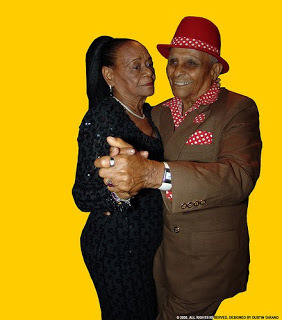 Bonye’s brother Pepillo introduced him to his life long dance partner, and love of his life, Inocencia Paredes (Chencha). Pepillo recognized that Bonye was an excellent dancer and knew they would make a good pair. They first danced together at a local club where Bonye performed, and they remained together for over 60 years. 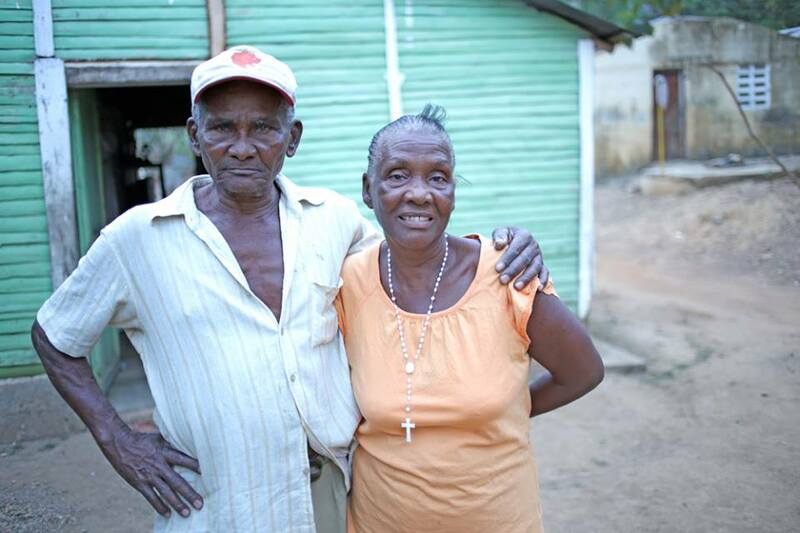 Bonye and Chencha led a resurgence for dance in the Dominican Republic. They began traveling and performed in places such as New York, Puerto Rico, and Martinique. They performed in shows with Celia Cruz, music videos of Juan Luis Guerra, and Ricardo Arjona, and on television with Don Francisco. In 1986 started the National Soneros Club, and they were still winning dance contests into the 1990s. Although Bonye passed away in 2007, his legacy continues to live on thanks, in part, to a contemporary Dominican music group called ‘Grupo Bonye’. They take their name from the legendary dancer and play Bolero, Son, Salsa, Merengue, and other latin styles of music. They can be seen at popular Dominican festival and hot spots. Candelario (Cande) Soriano (pictured above) wasn’t a famous dancer. He didn’t have a dance school nor did he have a legion of followers on social media networks like Facebook or Twitter. He was a simple man with a simple life. He married his wife Juana at age 20. They were married for 55 years. He loved his country, his wife, and his kids…and he loved to dance. He was self-taught like many dancers probably were within his community. He passed away in January, 2014 at the age of 74. Cande represented the soul of Bachata. He lived it. He was born in a small town in the Dominican Republic called La Luisa Prieta de Monte Plata. Many a day he spent dancing shoe less in his house, the yard, a field, or wherever inspiration hit. He saw the birth of Bachata and it was with him until the day he died. Before he passed he said wanted to be buried with two CD’s: one of Luis Vargas, and the other his son Joan Soriano. He loved Bachata, sitting and listening to it, dancing to it. It gave him tremendous joy. For someone who works out it the Caribbean sun with a machete and hoe all day music is a tremendous release. Cande is featured in Joan’s music video below. 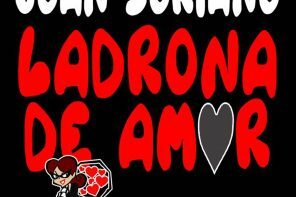 If you listen to Bachata music then the surname Soriano should sound familiar. Joan Soriano has established himself as one of the elite in Bachata music and has a loyal following worldwide. Cande and his wife Juana had 15 children, and many of them have followed in Joan’s musical footsteps. Nelly and Griselda are singers, Fernando is a musician, Amparo sings. a hand full more of the kids used to sing or play instruments. As far as dancing the girls in the family dance really well. Music is in their blood. Bachata as a dance didn’t develop until the 60’s, so much of Cande’s childhood and early adult were spent dancing Son, Bolero, Merengue, and Guaracha. Cande was already married and with his first child by the time the first Bachata was recorded in 1962 by Jose Manuel Calderon (song below). At this time Bachata music was still referred to as Bolero. He also loved the official music and dance of the Dominican Republic, Merengue. He loved accordion Merengue and Merengue tipico. Adam has also done sample videos like the one below. It features instruction by Adam as well as dancing from Cande. In the video you see “Traditional” Bachata in it’s most basic form. Cande dances with one of his daughters and there are no fancy turn patterns, tricks, dips, or flips. Just the basics. And it’s beautiful in it’s simplicity and realism. For more information and to contact Adam please visit his Adam Taub Facebook Page. Olá! Você tem vídeo de José María Guerrero (Bonye) dançando Bachata?